Should you wish to join the Australian Light Horse Association Limited it is requested that you download, complete and submit the application for membership form – please be aware that all members must be 16 years of age or older. Then post your remittance to the Membership Registrar at the address below. 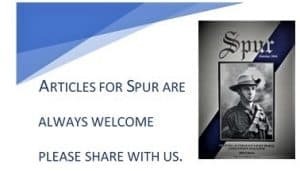 Copies of the Association magazine “Spur”will be forwarded to your mailing address. New Members please note these forms MUST be completed otherwise your membership will not be accepted. PO Box 107, Beenleigh QLD 4207. (1) Electronic transfer to the Association Account. Please identify your deposit with your Name and the word membership. If you have any membership enquiries or questions please email us and we will get back to you as soon as possible.